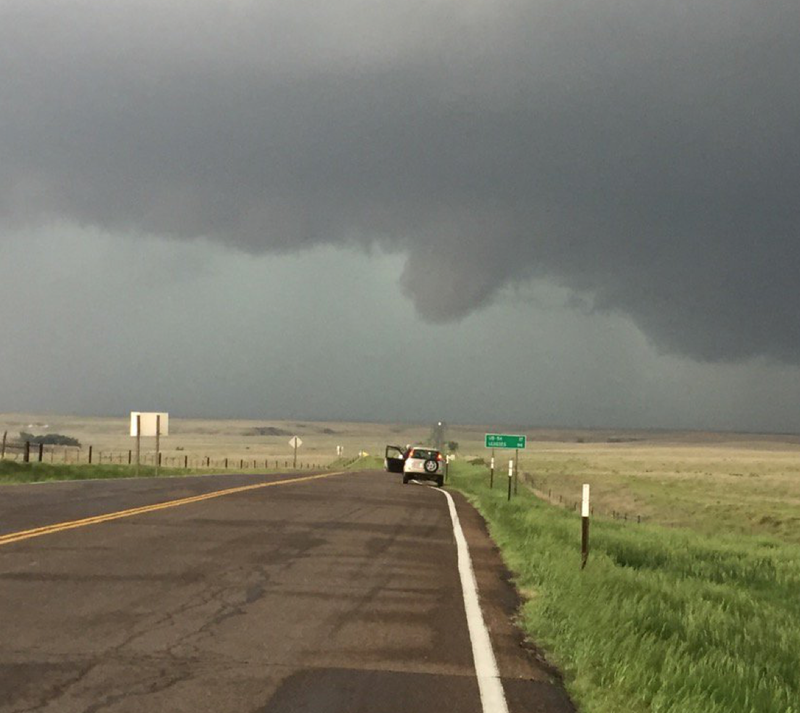 Hope you were able to follow our tornado chase on twitter ( @usweatherexpert ). We had fun and covered a violent thunderstorm that produced a two tornadoes. 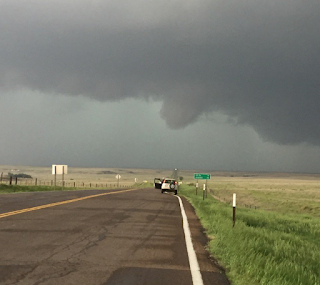 We were not able to get photos of it on the ground because there was a wall of baseball-sized hail and flash flood-producing rains between us and the tornado. 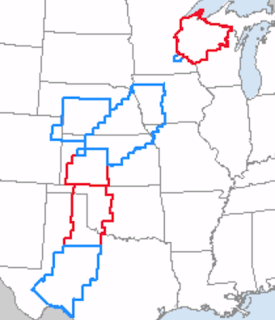 Three tornado watches continue in effect. 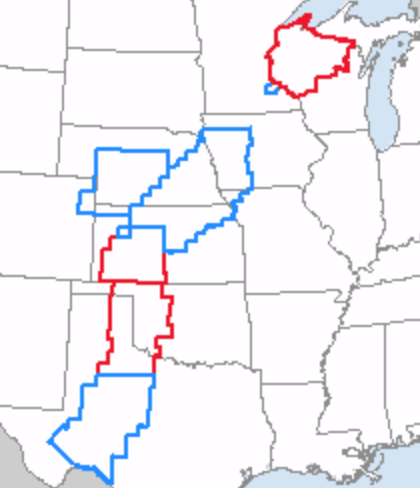 Blue rectangles are severe thunderstorm watches (large hail and/or damaging winds). This is the end of my coverage because we are getting dinner and then driving back.